At the start of the year, business confidence in the British economy was found to be at the lowest level since the EU referendum, as per a report by the Institute of Directors. Well over half (57%) of more than 700 company directors surveyed said they expect things to get worse, compared with less than 20% predicting improvement – the worst net score since the IoD started its confidence survey in 2016. 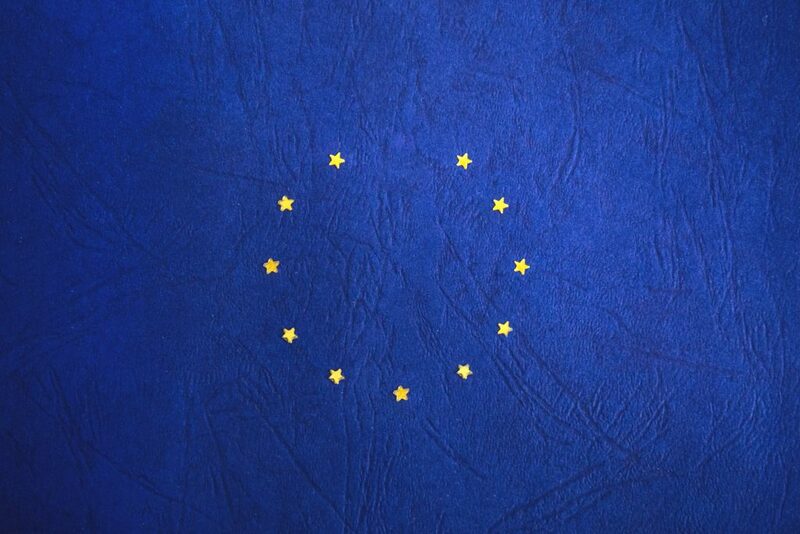 Brexit may prove to have a positive effect on the British economy in the long term, but short term the uncertainty of what lies ahead for the UK is causing businesses to tighten their purse strings and delay large financial decisions. Big banks have suggested they’re prepared to lend businesses the money they need should Britain crash out of the EU without a deal. But it’s unclear whether firms would take them up on their offer or settle for a lower-risk strategy until there’s greater clarity. Understandably, some business leaders aren’t prepared to sit tight and hope that they come out of the other side in decent shape. The IoD surveyed 1,200 business leaders and found that almost a third of UK companies could move some operations abroad because of Brexit – 16% already had relocation plans while a further 13% were actively considering a move. It wasn’t just large companies who were considering taking the drastic action and upping sticks – in fact, small firms were almost twice as likely to be actively looking into the prospect. Can leasing keep businesses keeping on? By its very nature, the leasing industry is well-placed to offer attractive contracts on high-value items, making it seem a more affordable option and a lower risk investment for many. This might mean that businesses look to leasing first as they go about getting the equipment they need to grow. With a finance lease, businesses don’t have to take unnecessary risks and use up cash making outright purchases. Firms can keep money in their account, while benefiting from the increased capacity and efficiency that the new equipment affords. Finance payments can be tailored to match the cash flow of the individual business and finance lease rentals are 100% tax deductible against profits. Interest rates are fixed for the duration of the contract, making it a cost-effective and budget-friendly financing choice for any business. Shire Leasing offers a broad range of finance solutions, tailored to meet the needs of each individual business that we support. So, whether you’re a business that’s looking to add more equipment to fulfil growth ambitions, or you’re a supplier looking to sell more equipment during and post-Brexit, we can provide an array of finance solutions. To find out more or to discuss your finance options further, give us a call on 01827 302 066.